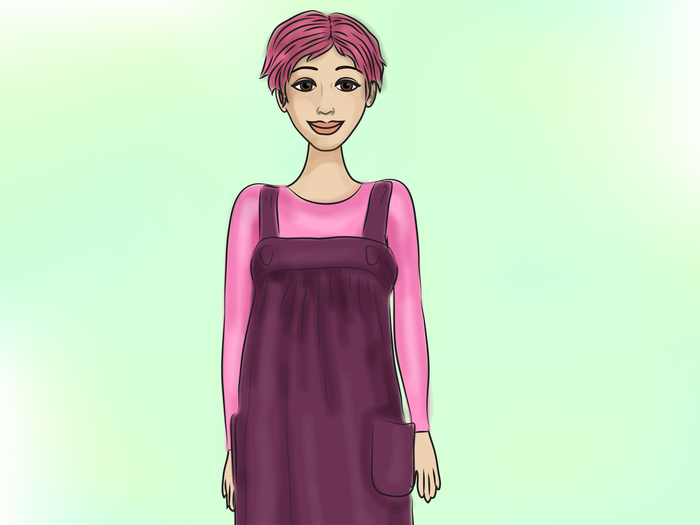 Wanna know how to dress like Aelita from Code Lyoko? This article will teach you how to do so! 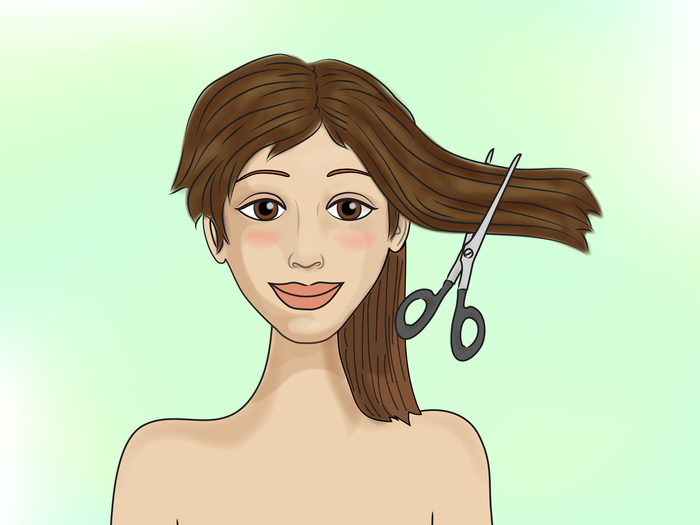 Cut your hair short, up to about your ear. 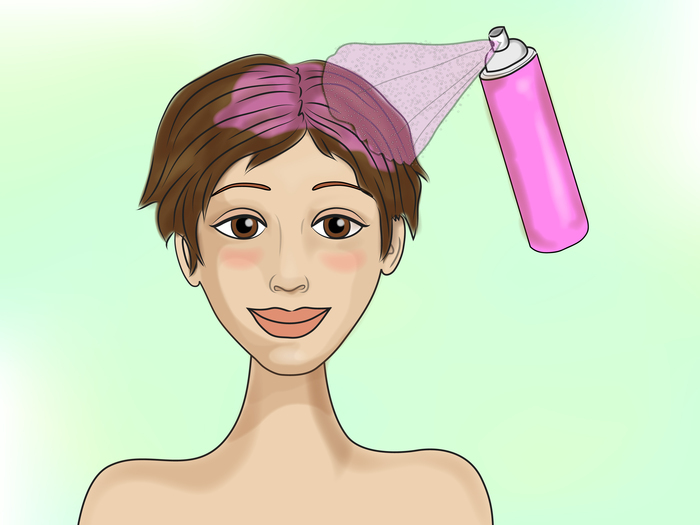 Dye your hair hot pink after cutting. 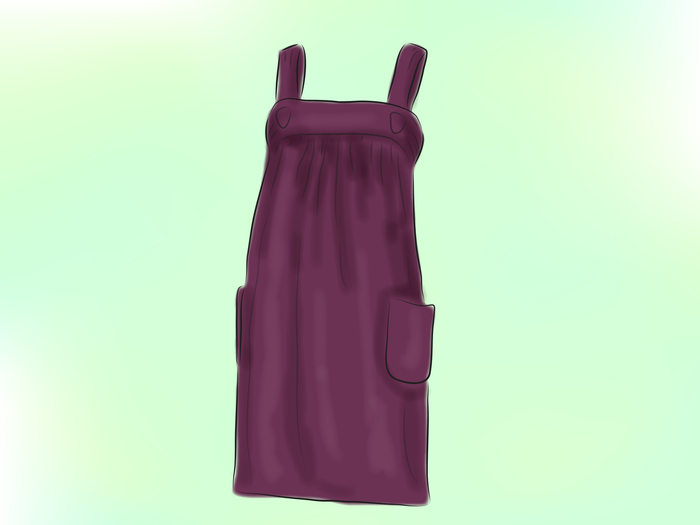 Buy a dark pink jumper dress. 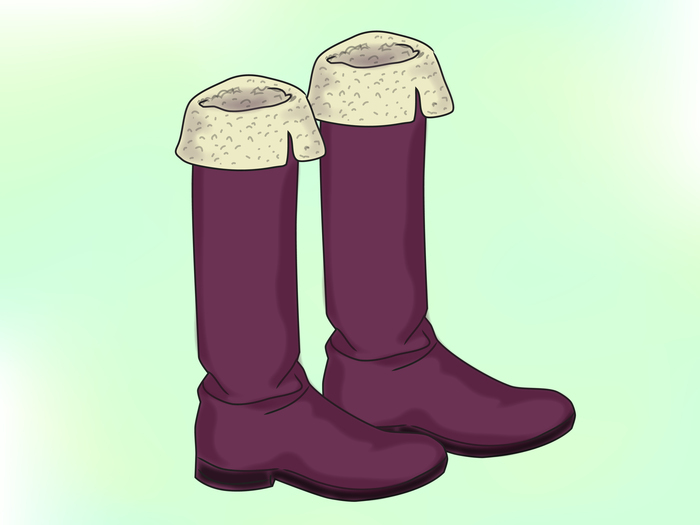 Buy dark pink sheepskin knee boots. Buy a light pink, long-sleeved shirt to wear underneath the dress. 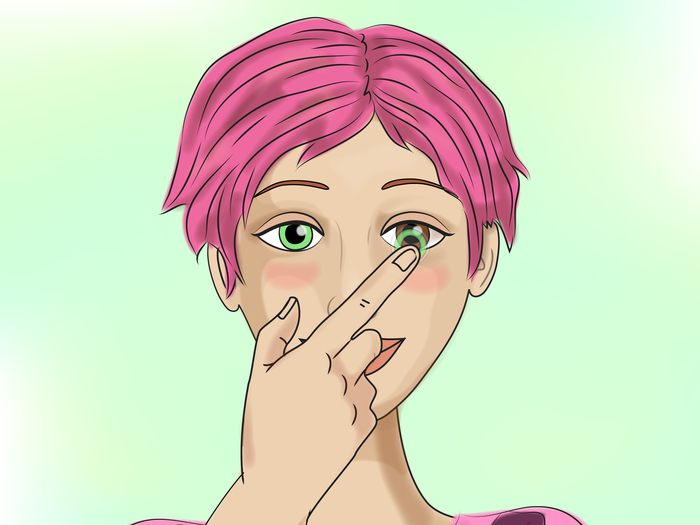 Get light green contacts, but if your eyes are already green, leave them alone. Don't become too obsessed about trying to dress and act like Aelita!